See the lake like never before. When two things come together, something exceptional is created. Something that takes what you know and redefines it. Bay Street. St. Lawrence Market. Home. Sugar Beach. The harbourfront. Haven. 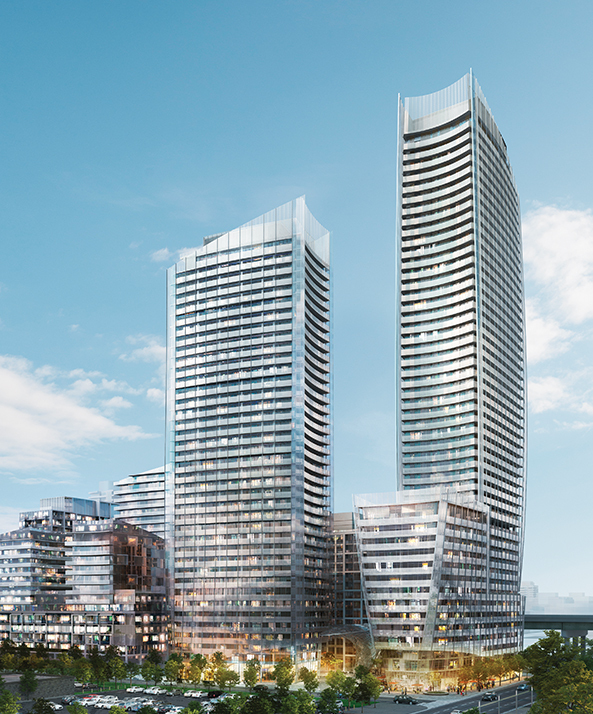 The newest Lakeside tower is launching with the best view of the lake and city yet. 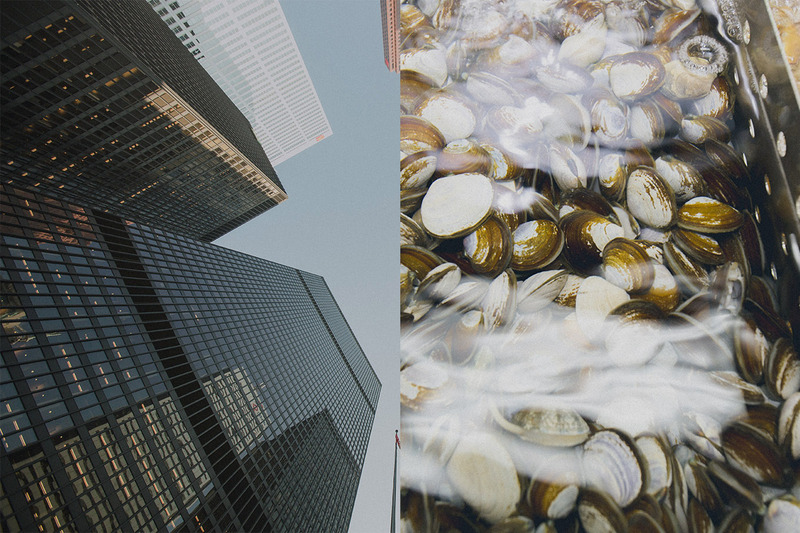 Imagine a neighbourhood that lives both in the sky and along the shoreline, a pairing that’s exclusive and elemental. Raw and refined. Natural and urban. Discover a community where experience comes standard. 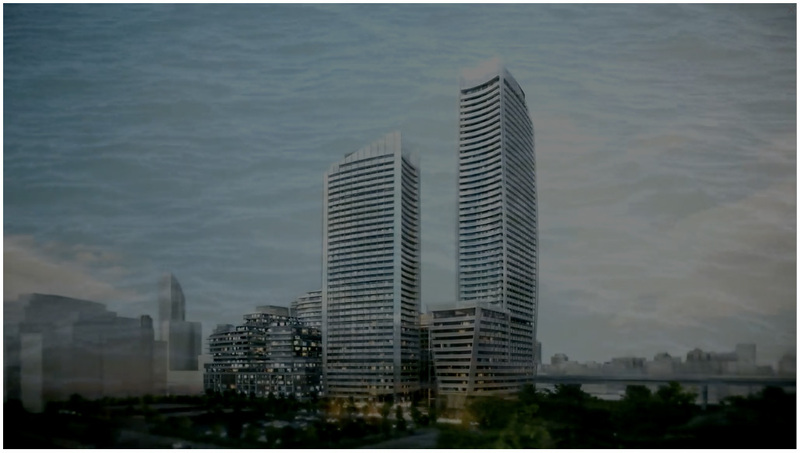 Where you can swim storeys high with the waterfront as your backdrop. Or make waves at the immersive party room. Live, Lake and play at Lakeside Residences. 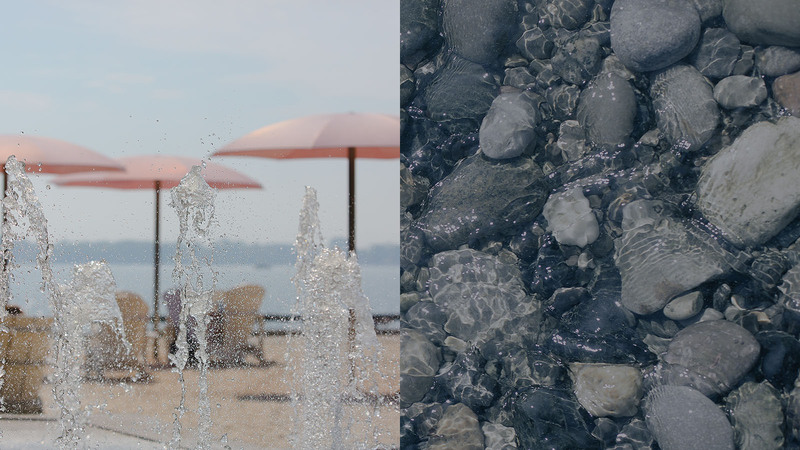 Located in the heart of Toronto’s coveted waterfront district, Lakeside places you close to a plethora of urban and natural amenities. The numbers don’t lie. 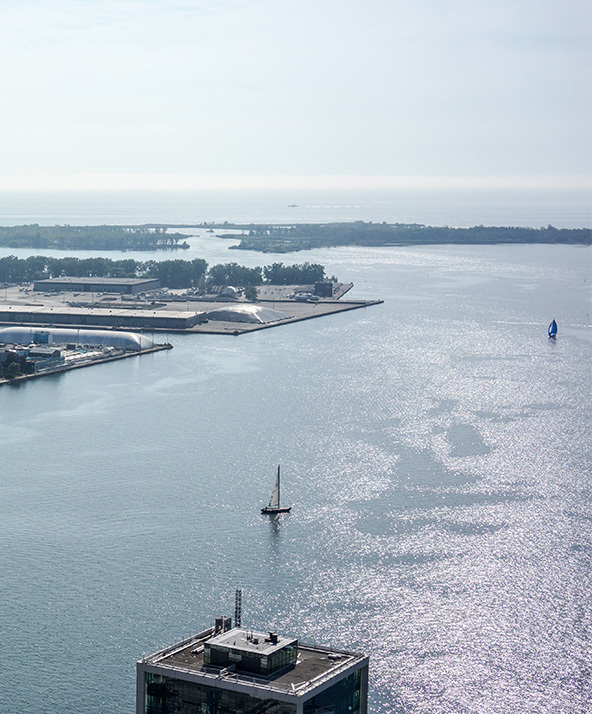 Toronto’s waterfront is the largest urban redevelopment project currently underway in North America, and its revitalization is expected to take approximately 25 years and $30 billion of private and public funding to complete. A “Walker’s Paradise” – within easy reach of employment centres, schools, retail, parks, car and bike shares, entertainment and public transit. Toronto’s downtown core offers over 446,800 employment opportunities, and continues to grow. Easy walking access to the No. 6 Bay Street and No. 72 Pape Street bus routes, Union Station, TTC Subway and GO trains. The Lakeside community will be the future home to 40,000 residents. Bikes lanes on Martin Goodman Trail, Queens Quay E and W, connects to Kew Beach, Port Lands, Toronto Islands, Harbourfront Centre, Harbour Square Park, etc. 30 hectares of parks and public spaces coming to the Lakeside community. A developer dedicated to creating a better life for residents, globally. Greenland Group is recognized worldwide for creating iconic landmark communities with dynamic architecture, public areas, cultural amenities, and retail spaces. And Lakeside Residences is no exception.